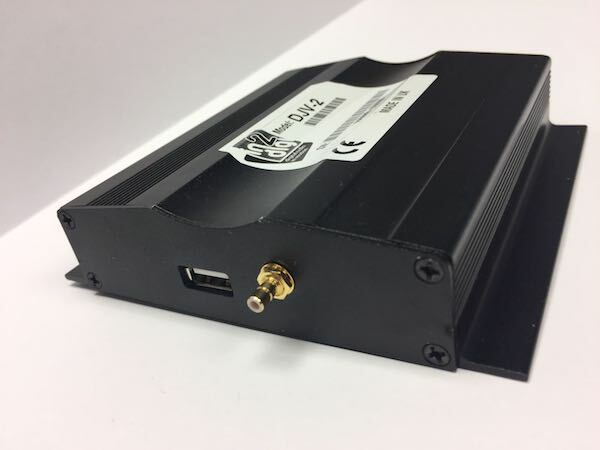 The D-JV-2 product is a DAB / DAB+ system for Jaguar and Land Rover legacy vehicles fitted with MOST fibre optic infotainment systems (supporting GEN1, GEN2 and GEN2.1 configurations). Seamlessly replace a factory DAB only tuner fitted to vehicles in countries now with DAB+ transmission. Note – replacement systems require a power connection change but do not require a vehicle re-configuration. Provide an aftermarket vehicle system upgrade that is a fully integrated solution. Note – a vehicle DAB configuration is required. This system is not compatible with the latest InControl Touch and InControl Touch Pro systems.